We are proud to operate our own café for guests at our auctions or just hungry passers by. Situated at Halls Holdings House in Battlefield Shrewsbury, the Aution House Café is easily accessible and has ample of free parking. Our chef Leanne Bourgoin, and her team produce superb breakfasts, delicious lunches and a beautiful selection of homemade cakes. 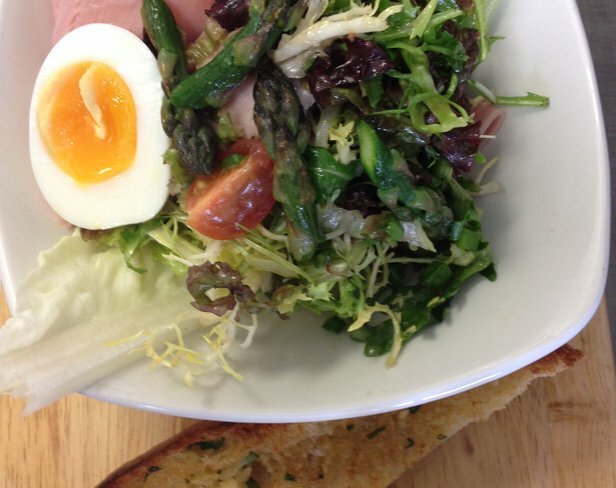 Our food is fresh, seasonal and where possible sourced locally. Everything is freshly made to order so all you have to do is make your selection and relax while we do the hard work. The breakfasts at Halls are always popular whether it be a full English or a lighter option such as poached eggs. Lunches include salads, jacket potatoes and a wide variety of hot and cold sandwiches. The specials board is where Alex gets creative and you can expect to find steak sandwiches, chicken wraps and soup of the day amongst other more seasonal dishes. 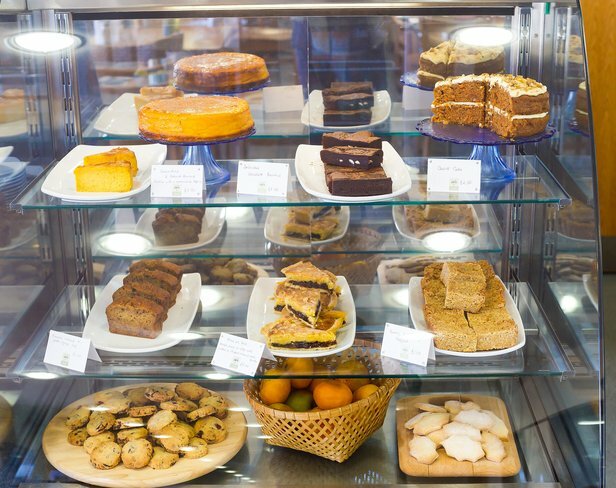 If you still have room then our cakes, scones and desserts will definitely leave you with a smile on your face. Next time you are in the area or coming to one of our auctions pop in, you won’t be disappointed. We hope to see you soon.